Hosted by Saj Hussain (SajHussain.com) 9am - 10am. This networking event is held prior to each National Landlord Investment Show and is designed to give you an opportunity to meet and discuss local issues, share best practice and experiences, with landlords, investors and property professionals. It’s a great way to start the day and meet new people. If you are in attendance at the morning property networking event you will receive a complimentary copy of our Landlord Investor Magazine. 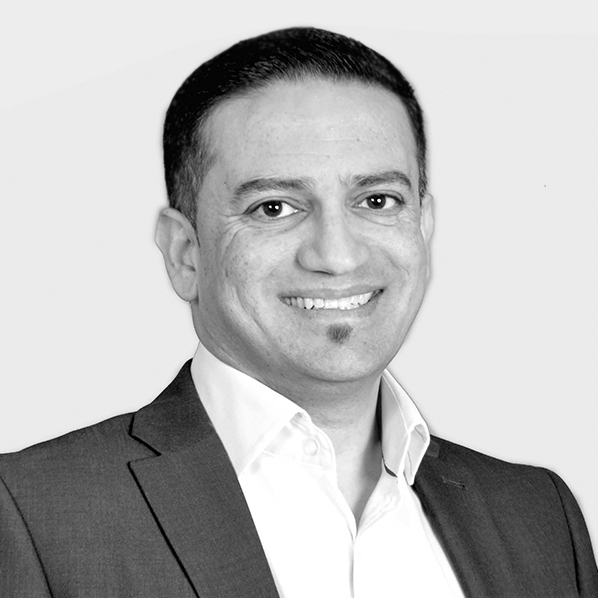 Saj Hussain is a property entrepreneur and is well known as The Property Joint Venture Expert and The HMO Expert. In the last 12 years, he has built a multi-million pound property portfolio and he now uses his time, skills and experience to find great investment opportunities and partners-up with cash rich investors to create a fantastic return on investment. In 2013, he founded Very Nice Homes, a specialist HMO Lettings and Management agency who currently manage 500+ rooms across Birmingham. Saj brings property people together every month at his Property Peer MeetUp which is fast becoming Birmingham's most popular Property Networking event! The information below is an approximate guide and we recommend you plan your journey at Network West Midlands or visit London Midland. Route end to end destination: Walsall to Birmingham New Street. Duration of journey and frequency of service: Birmingham New Street - Witton: 9mins; Walsall to Witton: 15mins. Witton Station is approximately 5mins on foot from Villa Park. Visit the National Landlord Investment Show at any of the UK property hotspots and get unparalleled advice, meeting leading suppliers and network and share knowledge with your peers. With over 40 editions to date, the shows provide a proven face-to-face platform for current and prospective landlords to keep up to date with industry developments and ensure they maximise on their property investments. Visitors to the shows own on average 10-16 properties, and visit each show to learn about the local property market and meet local suppliers and business partners in the areas they plan to invest. With experts and service providers possessing an in-depth knowledge of each property hotspots, Landlord Investment Show is the leading choice for the buy-to-let industry around the UK.